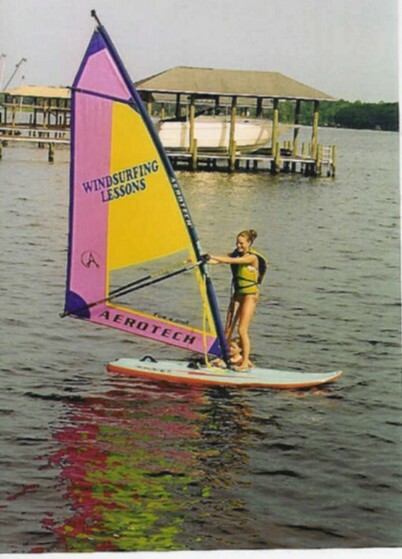 Windsurfing - All Wet Sports Best in Jax. Ready to skim across the water with nothing but a breeze? 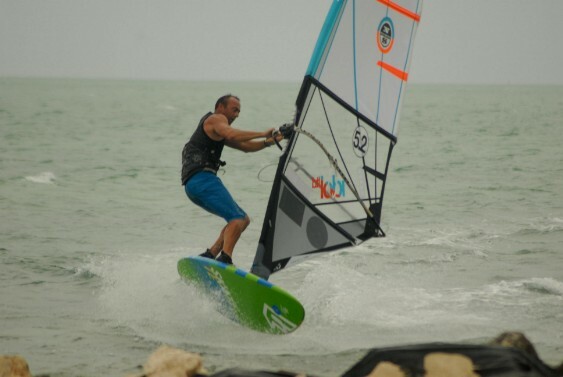 All Wet Sports Instructors have a combined 50 years experience teaching windsurfing! We will have you up and sailing the 1st lesson. We teach at Huegenot Park "Bay Side" at the North Jetties. 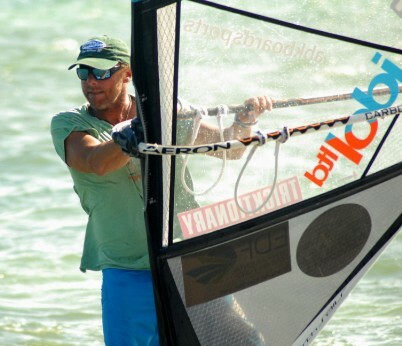 This is a well protected Bay which lends itself quite well to teaching the sport of Windsurfing. The cost is $225.00 for the beginners class, it is a private class just for you! We can do semi private classes for 2 people maximum. the class is up to 4 hours. Usually starting about 12:30 to 1:00pm. Ready to give this exciting sport a try? Give us a call to book your lesson!